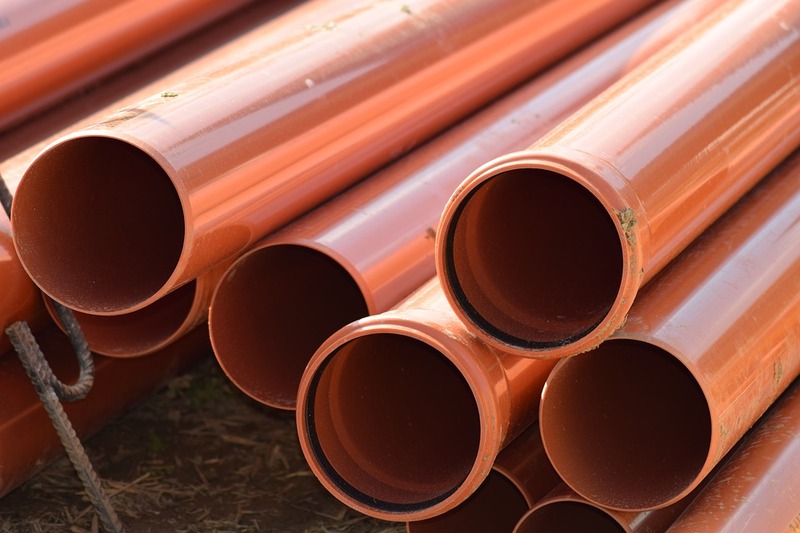 As many of us have probably, and most unfortunately faced, sewer line issues pose major problems to businesses and residential homes if not properly fixed. Even after repairs have been made it is important to ensure that the problem has truly been fixed. Many cases we have seen are issues with old piping in older homes or historic buildings. A simple visual inspection will not be enough to make sure that the problem has been fixed. Grush Inspections contracts a Reno sewer line inspection service with years of experience in residential and commercial inspections in the Northern Nevada area. Their sewer line specialists use high-tech cameras to view the actual condition of the line, offering a full and thorough 360-degree view of what’s going on down below. Reno inspections services vary, but if you are a looking for a trusted name in the Northern Nevada community that will ensure the job is done, and done right with due diligence, then you are looking for the dedicated staff at Grush Inspections to schedule your sewer line inspection. Before purchasing any structure that is more than 40 years old, hire a professional sewer line inspector to make sure the sewer lines are still usable and intact. Sewer line repair can cost thousands of dollars, let us check before you buy. Keep any sort of tree, brush, bushes or other sorts of plants away from the sewer line as much as possible. As you can imagine, roots may grow into the line, causing pipes to burst or other damages. Be nice to your toilets (and garbage disposals)! Try to only flush toilet paper, any other hygiene products can easily get stuck and clog lines. Regular maintenance such as a rooter cleaning is recommended yearly, as well as a yearly inspection from a trained and specialized sewer line professional. Under no circumstance should you pour any sort of hot grease down your sink, toilet, or garbage disposal.